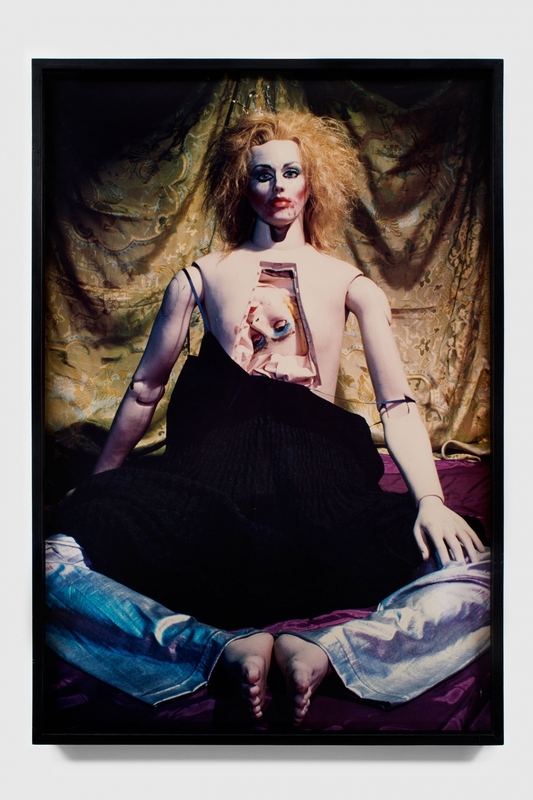 Cindy Sherman is an American photographer and filmmaker whose self-portraits offer critiques of gender and identity. What made Sherman famous is the use of her own body in roles or personas in her work, with her seminal series Untitled Film Stills (1977–1980) being particularly important. These black-and-white photographs feature the artist herself as a model in various costumes and poses, and are her portrayals of female stereotypes found in film, television, and advertising. 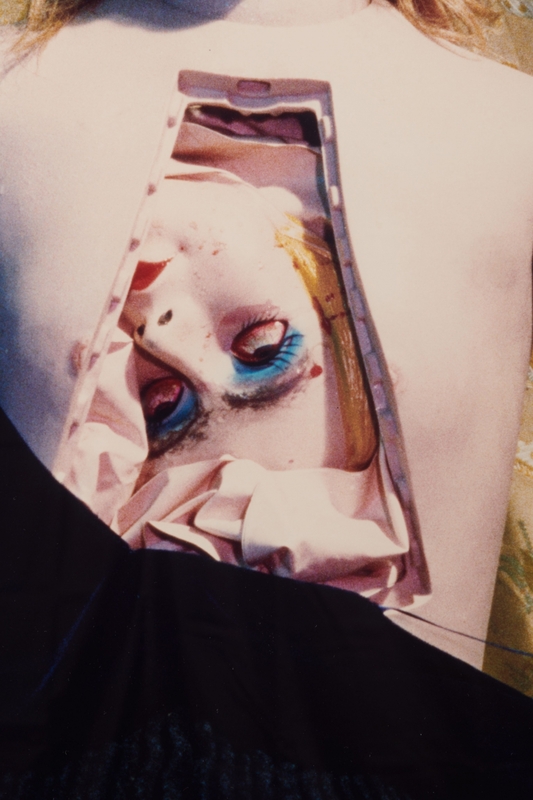 Similar to Barbara Kruger, Sherman examines and distorts femininity as a social construct.“I like making images that from a distance seem kind of seductive, colorful, luscious and engaging, and then you realize what you're looking at is something totally opposite,” she reflected. “It seems boring to me to pursue the typical idea of beauty, because that is the easiest and the most obvious way to see the world. It's more challenging to look at the other side.” Born on January 19, 1954 in Glen Ridge, NJ, the artist abandoned painting for photography while attending the State University of New York at Buffalo, and in 1976, moved to New York to pursue a career as a photographer. In addition to the Untitled Film Stills series, she has continued to explore women as subject matter, often donning elaborate disguises in large-scale color photographs, throughout her career. While her practice has grouped her with the Pictures Generation, along with artists such as Sherrie Levine and Robert Longo, her distinctive blend of performance and photography stands alone. Her work has been the subject of many museum exhibitions, including those at The Museum of Modern Art. Sherman lives and works in New York, NY.